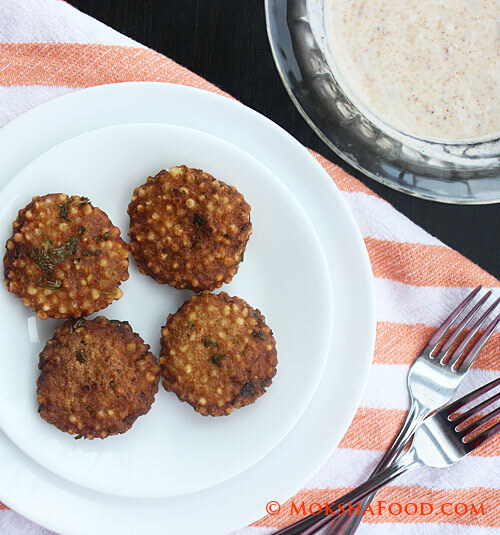 Sabudana Wadas or Tapioca Fritters are a Maharashtrian delicacy usually made on religious fasting days. Tapioca and potatoes are two permissible elements during religious fasting. Peanuts add a nice crunch and nutty flavor to this dish. 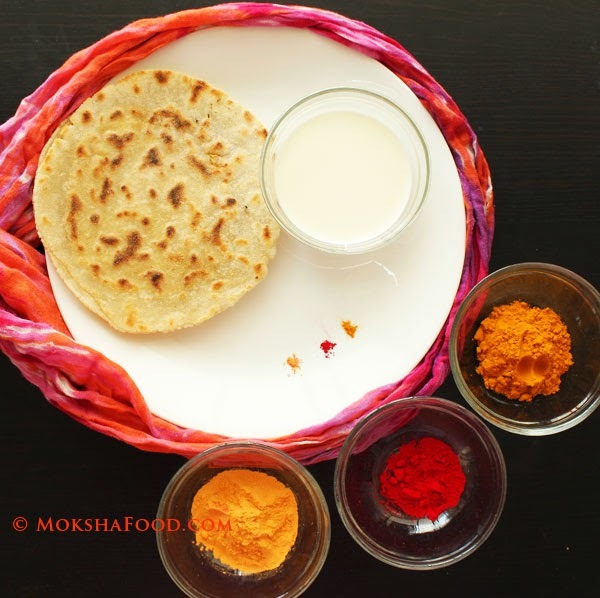 The same ingredients can be used to make Sadudana kitchdi in which they are stir fried in a saucepan till done or a thalipeeth - wherein a flatbread is made by compressing all elements together and cooking on a girdle/tawa. 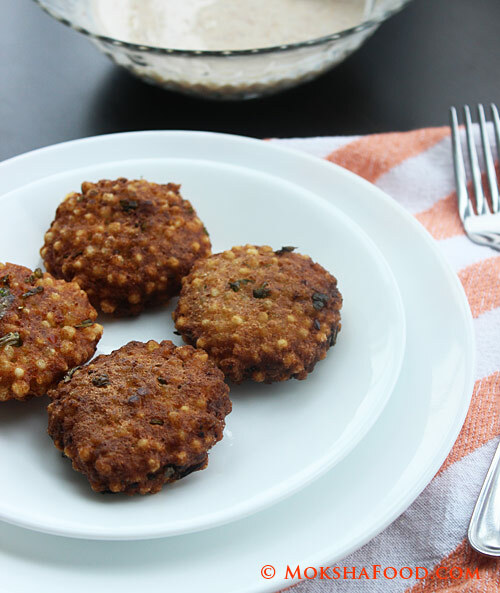 My favorite way of eating sabudana has always been these fritters - crisp and crunchy on the outside and soft on the inside. 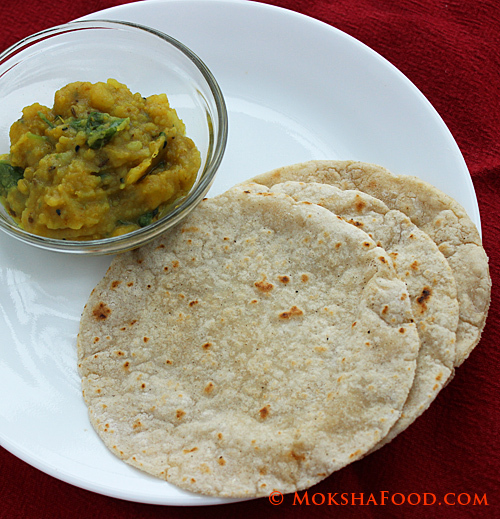 Sabudana Wadas pairs really well with this sweet and tangy peanut yogurt chutney. 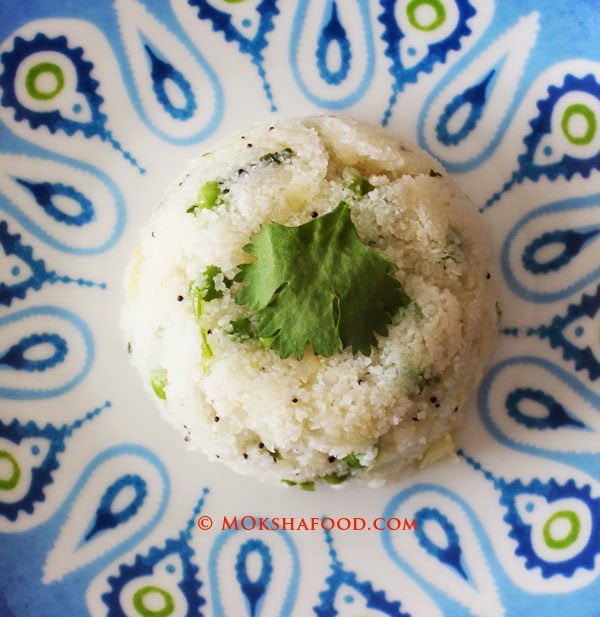 Sabudana or tapioca pearls can be little tricky to cook as the varieties of pearls available are so varied. They need to be pre-soaked till the right consistency is achieved. Usually back in India, mom would wash and soak the pearls for about 30 mins. But the kinds I find in North America vary so much that I had episodes of over soaking or under soaking them resulting in a total mess. My dear friend Ruchi finally taught me a fool proof way and I haven't had any issues since. Now I wash the pearls nicely and drain out the water and leave it aside for 5 minutes. After 5 minutes I press a pearl between my thumb and forefinger. If its feels hard, I sprinkle some more water and keep aside for additional time. If its feels spongy then the pearls are ready to be cooked. For the hard pearls, I keep sprinkling water and check them every 5 minutes till they are spongy enough. Once they are properly pre-soaked you can prepare them any way you like. Take a lemon sized ball of the mixture in hand and compress and flatten on palm to shape into small nuggets/ wadas. The potatoes will help to bind the pearls together. Heat oil in a wok or kadai to medium heat. Gently drop the wadas into the hot oil. Don't fry more than 2-3 at a time. Let the fritters cook for 30-40 secs till golden brown and then turn over and cook the other side. Once done, remove with a slotted spoon on an absorbent towel. The wadas should be crunchy on the outside and soft within. Serve them hot with peanut yogurt chutney. Beat the yogurt till it has a smooth consistency. The chutney should taste tangy and sweet with a nutty flavor. You can adjust the quantity of ingredients to your liking. Keep the chutney in the refrigerator until serving time.